Kappa Alpha Order was founded in 1865 at Washington and Lee College in Lexington, Virginia. Our four founding fathers, James Ward Wood, William Archibald Walsh, William Nelson Scott, and Stanhope McClelland Scott, came together to set the building blocks of our fraternity. They built Kappa Alpha Order off our spiritual founder, Robert E. Lee, who based his life and his teachings around one rule: being a gentlemen. That one rule is one each brother hold dear and tries to model his life around. Kappa Alpha Order National Headquarters is located at Mulberry Hill, Lexington, Virginia. Today, Kappa Alpha Order has 131 active chapters across the country with approximately 6,000 active brothers and approximately 150,000 lifetime brothers. Each brother, active to alumni, live their lives by two mottos. 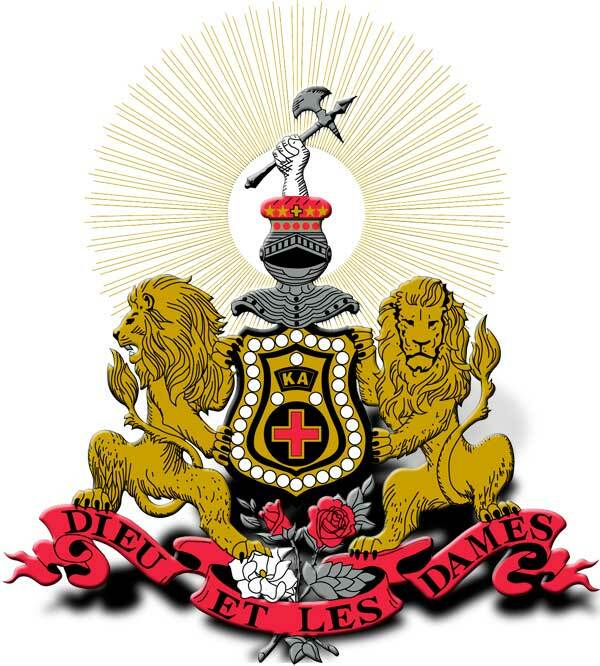 Dieu et les Dames meaning “For God and the Ladies,” and Fratres usque ad aram fidelis meaning “Brothers faithful unto death.” Each of these mottos represent who we are and what we stand for as taught to us by our founders. Kappa Alpha Order Theta chapter was chartered at the University of Kentucky in 1893, making us the oldest fraternity on campus. With that comes our original charter signed by our practical founder, making us one of only seven chapters to hold such a document. We currently have 87 members of our chapter, each participating in various community service and philanthropy events. Kappa Alpha Orders national philanthropy is MDA (Muscular Dystrophy Association) where we help in raising money for people affected by this condition. We also strongly participate in KA’s Crimson Gift donating blood to those in need. Our chapter has won Big Blue Crush, the University of Kentucky’s blood drive, for 5 years running having the most brothers donate blood. Through partaking in these events, we not only help those that are in need, but also grow our bonds as brothers.